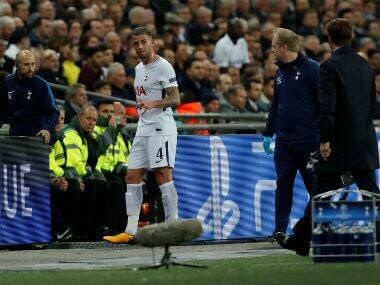 London: Tottenham Hotspur central defender Toby Alderweireld could be on the sidelines until next year due to a hamstring injury, manager Mauricio Pochettino revealed on Thursday. Alderweireld, 28, sustained the injury in a Champions League game against Real Madrid on 1 November and had been expected to return to action sooner. The Belgium international will sit out Saturday's north London derby at Arsenal and stands to miss a further 11 matches if he does not return before the end of December. 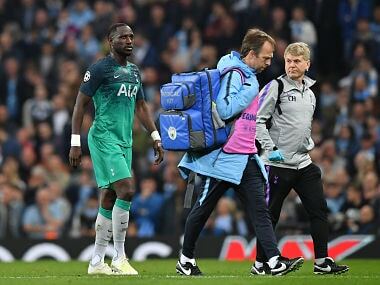 "We expect longer than we previously (thought) when the problem happened," Pochettino told his weekly press conference at the Spurs training centre. "Maybe after Christmas, maybe. That is the expectation." 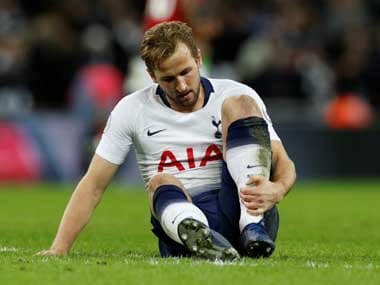 Harry Kane (knee), Dele Alli (hamstring) and Harry Winks (ankle) could all be fit to face Arsenal despite having withdrawn from the England squad through injury. Goalkeeper Hugo Lloris is also in contention to return, having missed Spurs' 1-0 win over Crystal Palace prior to the international break due to a groin strain. 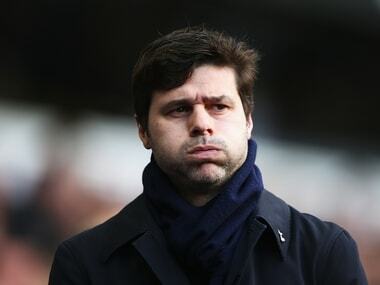 "We are optimistic, but we need to wait and analyse every single case," Pochettino said. "I hope we can count on them for the game, but still we need to decide between the medical staff, sport science and us. 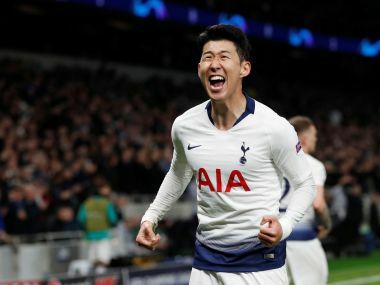 "I am happy because if they cannot play Saturday it is sure they are close to play Tuesday (at Borussia Dortmund) or next weekend (against West Bromwich Albion). "It is not a big issue like Toby Alderweireld."